Your going down a rabbit hole but it's so good!! Clean out cabinet and fridge space for condiments, you're gonna need it. I consider myself a rookie and add what I like or google helps with ideas. You can start with the basics and go from there. my last condiment that I'm hooked on is fried garlic, the Asian stores sell it cheap. Watch a few food vloggers and get ideas and recipes. I don't cook authentic dishes but it doesn't matter, they're good so play around and have fun eating. 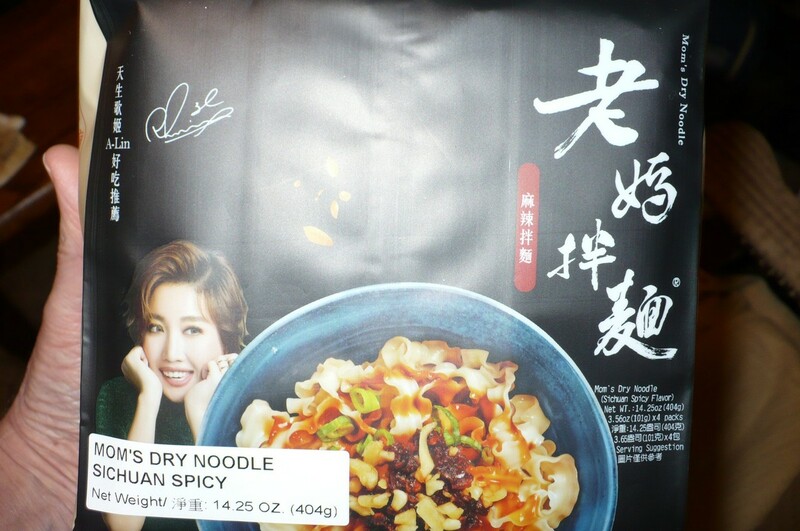 This will in no way be authentic, but i'm sure i can do better than just packaged ramyun. 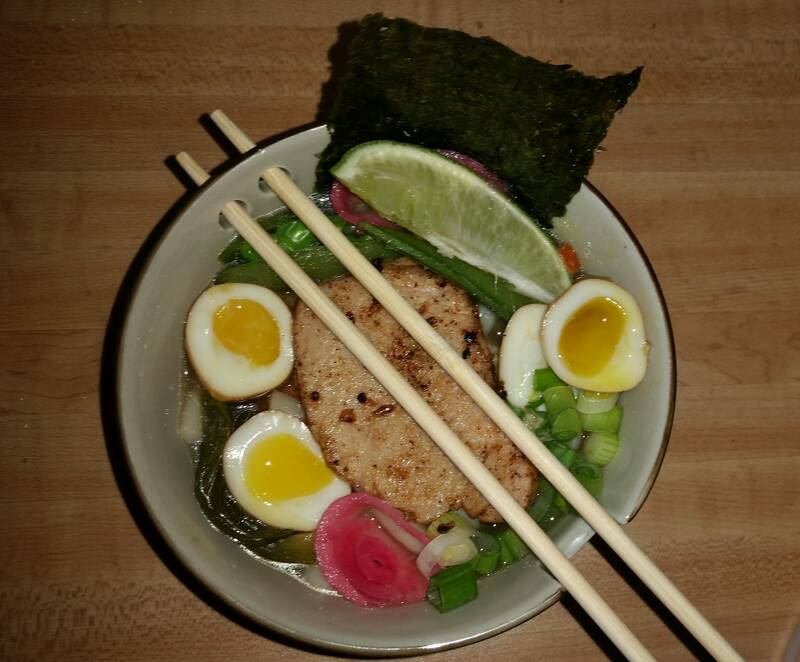 I'm on a ramen/noodle kick too. Ain't nothing authentic but DAMN the house smells awesome. I forgot about the egg so I'm on it!! Edited by Guatemalan Insanity Pepper, 15 March 2019 - 10:01 PM. Looks good and those eggs are perfect. I have a man crush on Mark Wiens at the moment. He's eating some awesome food in Sri Lanka and I had to try it. The inspiration came from here. They had rice but I wanted noodles, I started with homemade dough for ramen, I even used baked baking soda to get that texture. 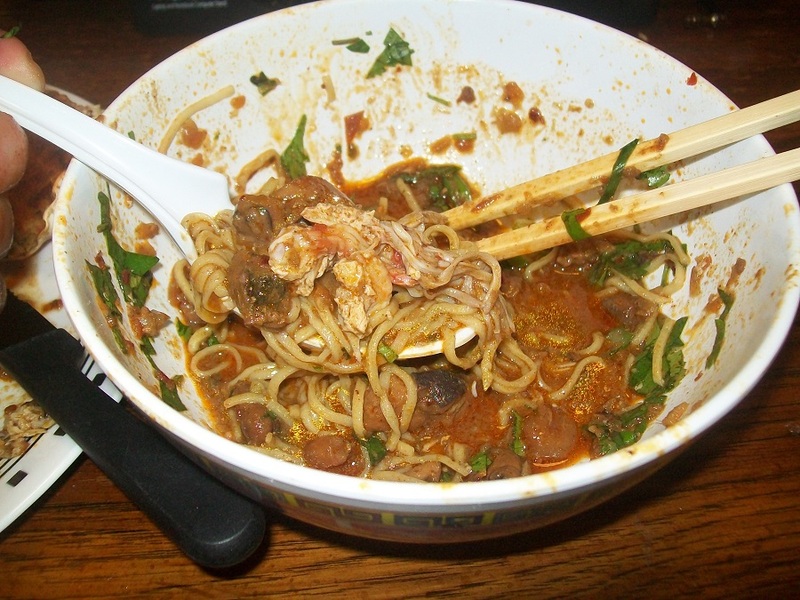 Here's most of the players but I did add a fresh tomato, fish sauce and homemade shrimp stock I had in the freezer. 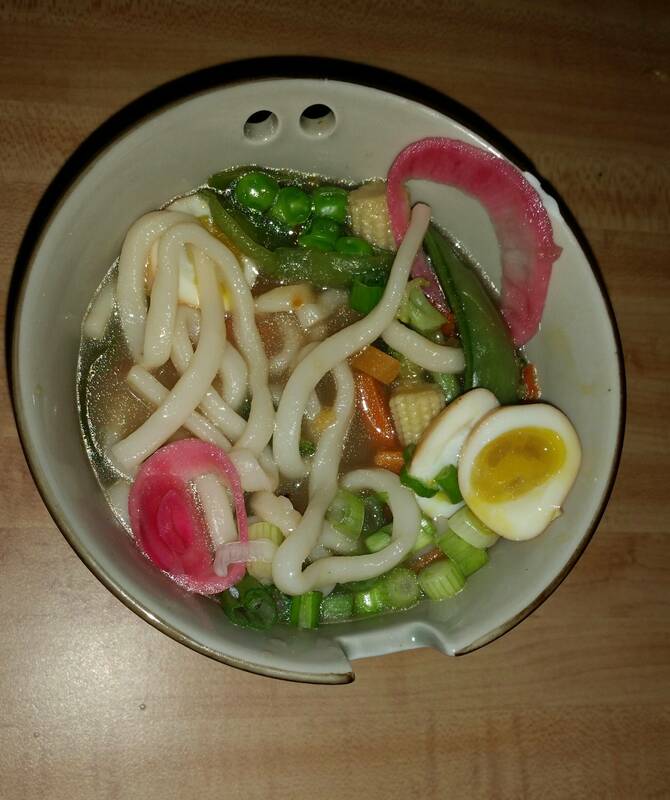 In the bowl is a pack of seafood mix from the store and the plate had onions, green onions, ginger and garlic. Rolled out some ramen and fettuccine noodles. 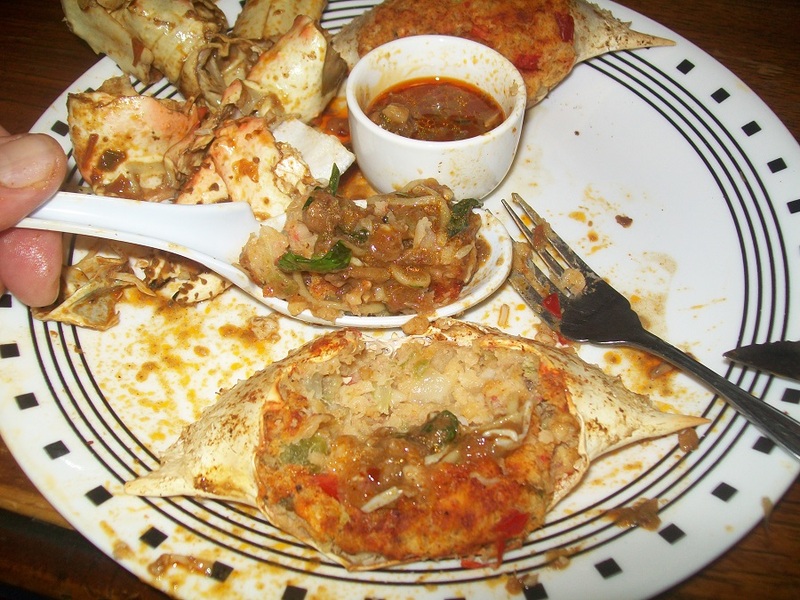 Cracked the crab shells to soak in that awesome curry sauce. 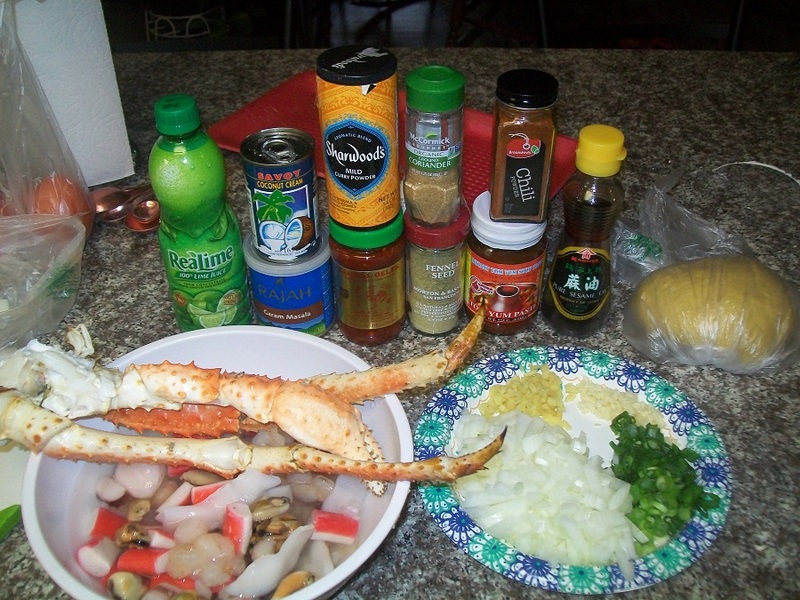 Sauteed the veggies, added the spices, shrimp broth, can of coconut cream and a bag of seafood mix to make a good seafood broth, cooked it for a while to reduce and concentrate the flavors then added the king crab to let them soak that flavor in. 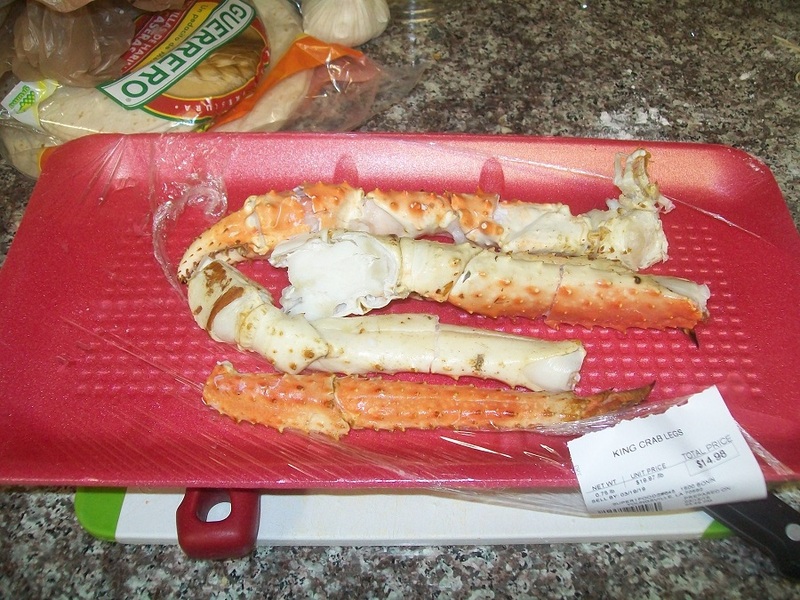 The crab legs went in at the last 15 minutes so I didn't turn them into mush. Made a bowl and started drooling. Topped it with cilantro and green onions, that's Sambal ground chili in the middle for a little kick, it's not hot but has a good flavor. 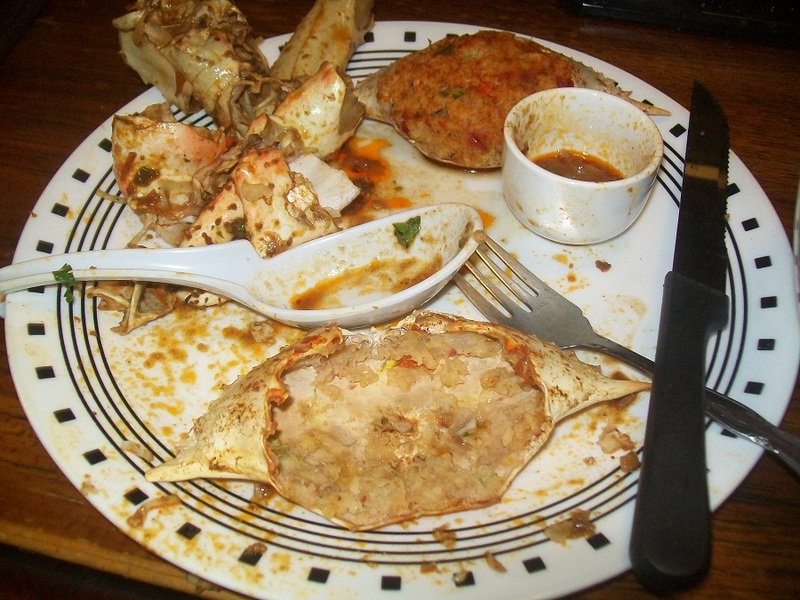 Side plate with stuffed crab and more king crab to slurp that awesome gravy off of. 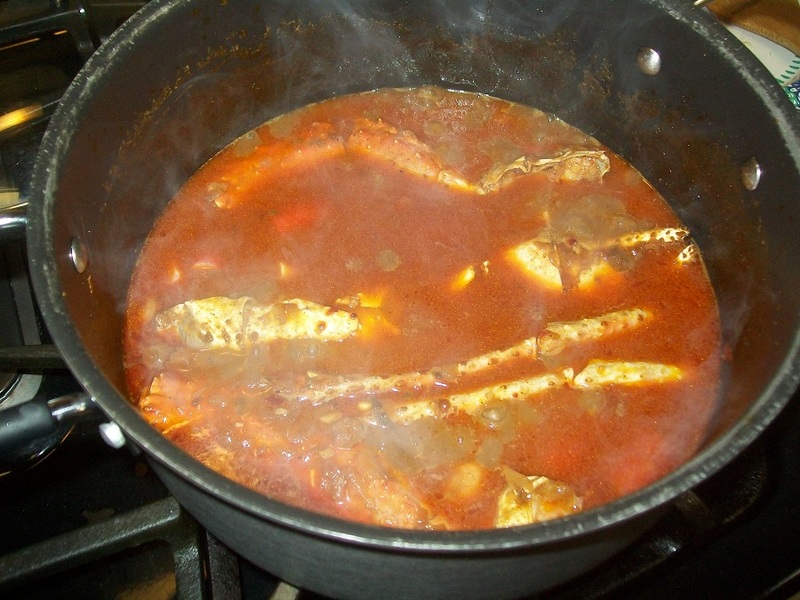 Crab and curry is a match made in flavor town. It's the closest thing you can get to ecstasy. 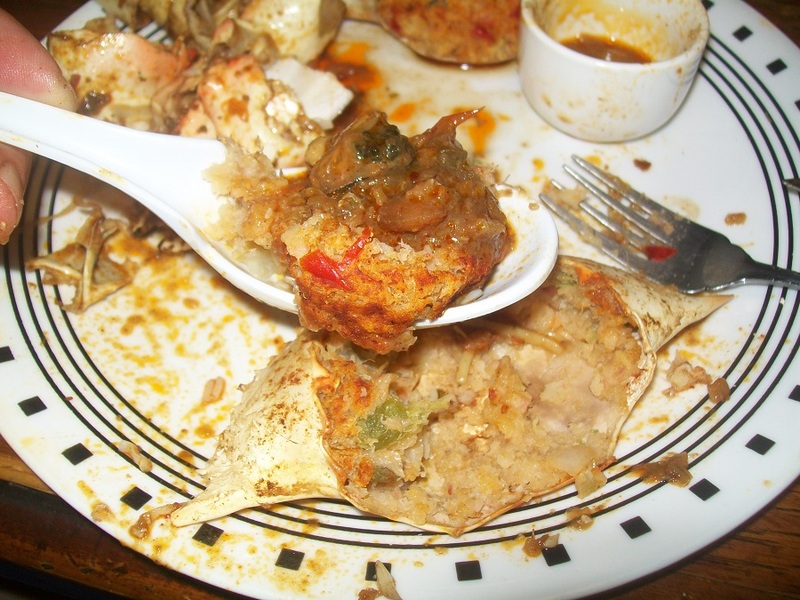 The stuffed crab with that gravy/broth was amazing. That's shrimp and clams from the seafood mix on top, It's like a paella in a spoon with curry sauce. It was a process to get to this point but so worth it, THIS has to be done again but next time I wanna use the biggest shrimp I can find. 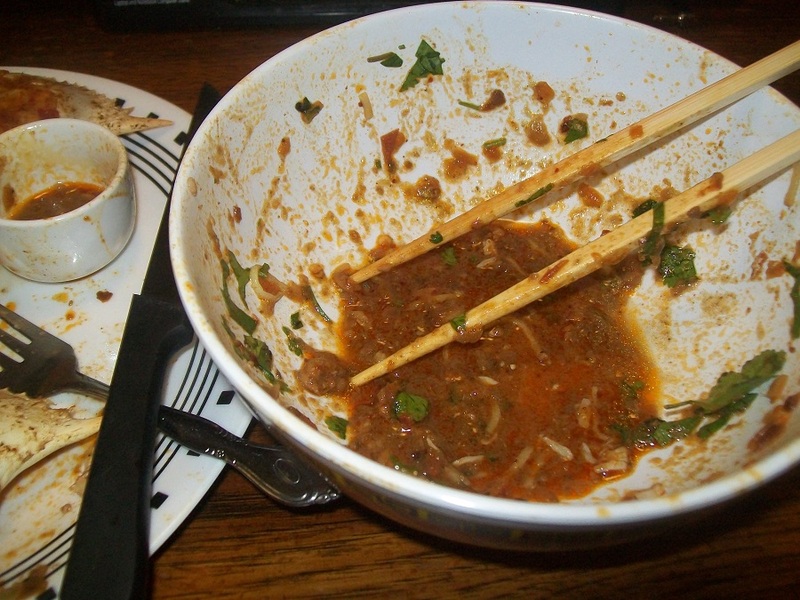 I'm ashamed I couldn't eat that lonely crab, I'm blaming it on those two foot long noodles. Looks fantastic RG. I have never gotten around to trying the baked baking soda trick. Did you like them better than store-bought? 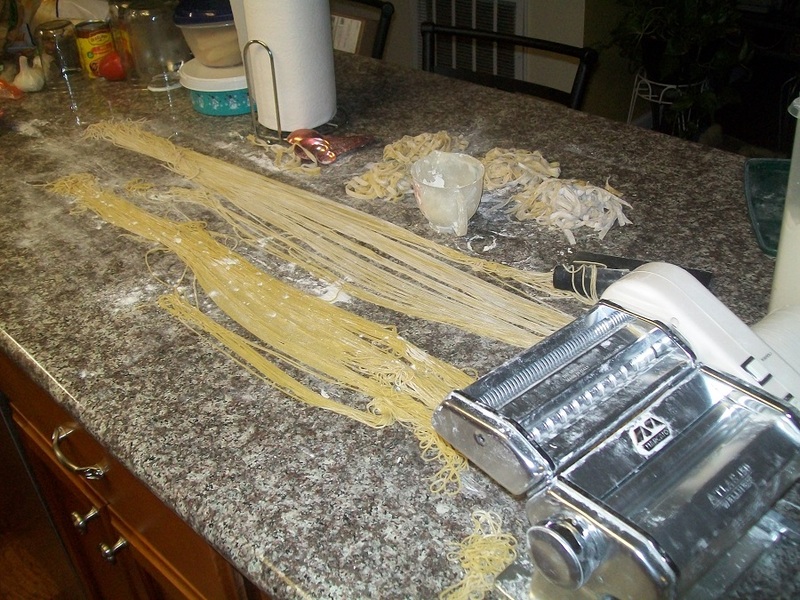 I like the homemade noodles but it's not practical to pull out the machine for a quick lunch. 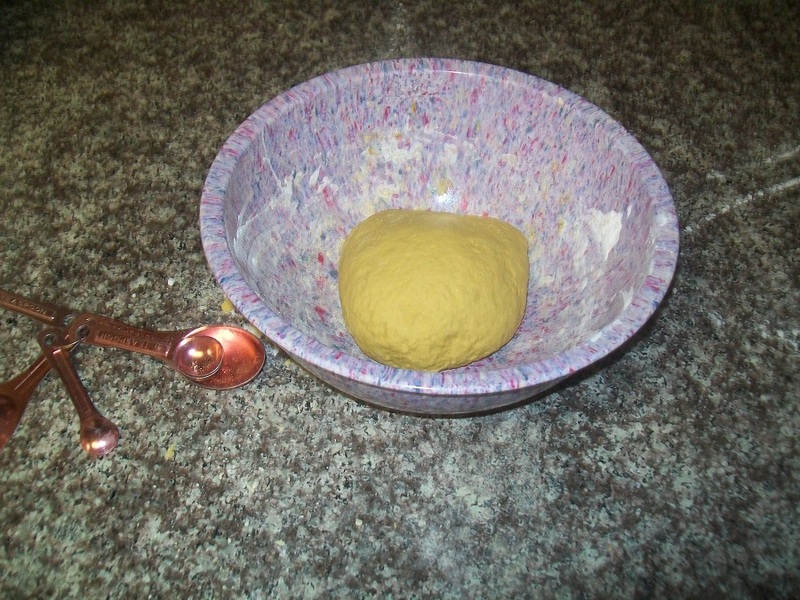 The baking soda gives it a better chew than regular pasta noodles and it last a while in an airtight jar. I also can't find the thinner noodles here. 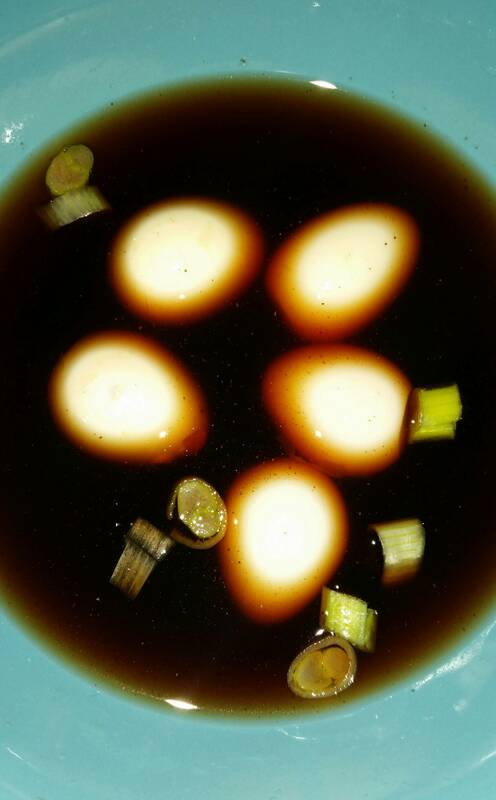 The yellow color came mostly from the egg yolks, I used 3 country eggs in this batch. I have the rest in the freezer and will see later today how they are after freezing them. It would be nice to make a big batch for later use!! Edited by Rajun Gardener, 16 March 2019 - 09:24 AM. Serious eats is pretty great, although they sometimes present opinions as facts and focus on the wrong science. 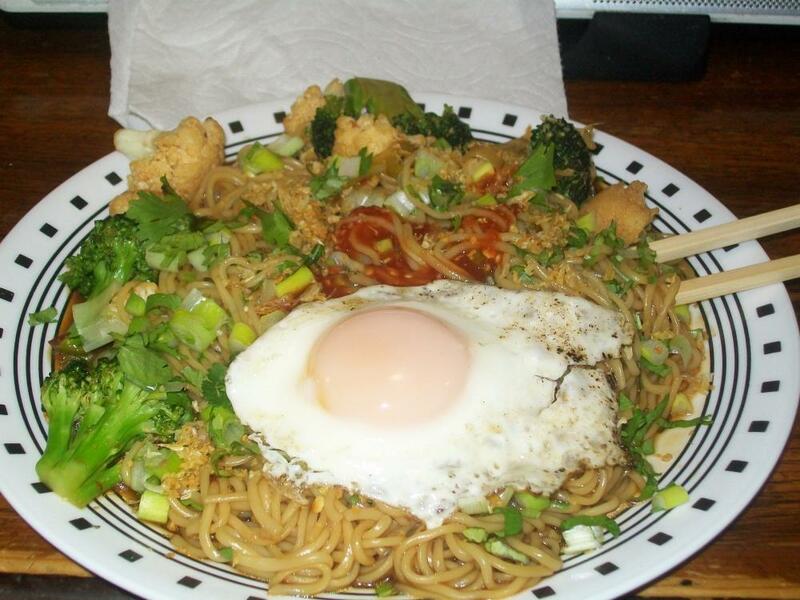 Made a plate of Mie Goreng for lunch, this is the easiest ramen dish to make homemade. 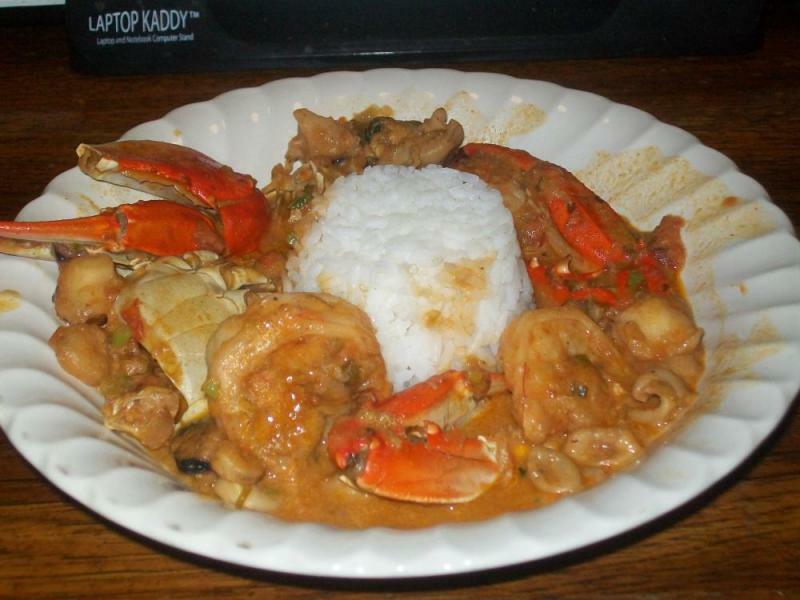 I made more curry crab last night but had it with rice this time. 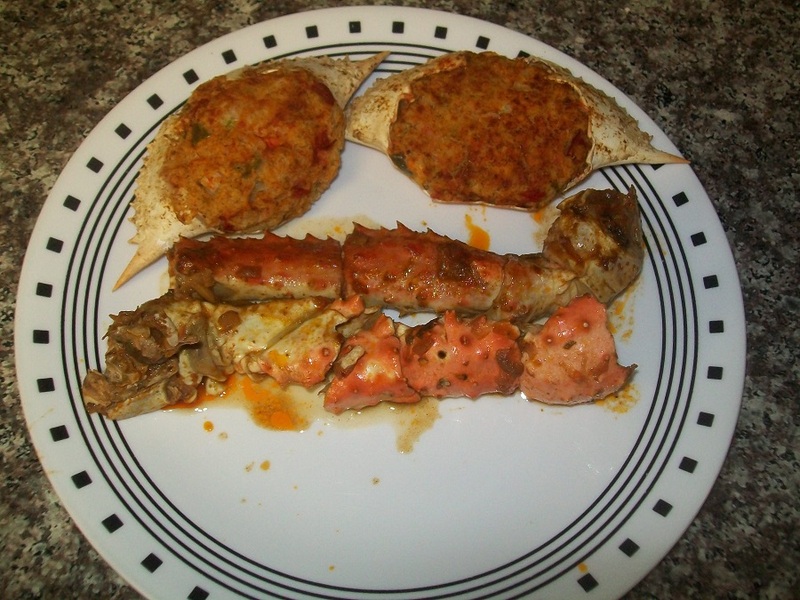 I used blue crabs, 16-20 count shrimp and a pack of paella seafood mix but dumped the fake crab. This stuff is addictive and a must try. I don't think it's available here in town but I need to check to see if I have the same flavor profile. It defines the word Umami!! It was awesome even if I did forgot the cilantro and green onions on the cutting board. Edited by BigB, 31 March 2019 - 10:16 AM. The newest Asian market had these as well as a few others from Mom's. I think a 4 pack was about $8 so its not cheap. 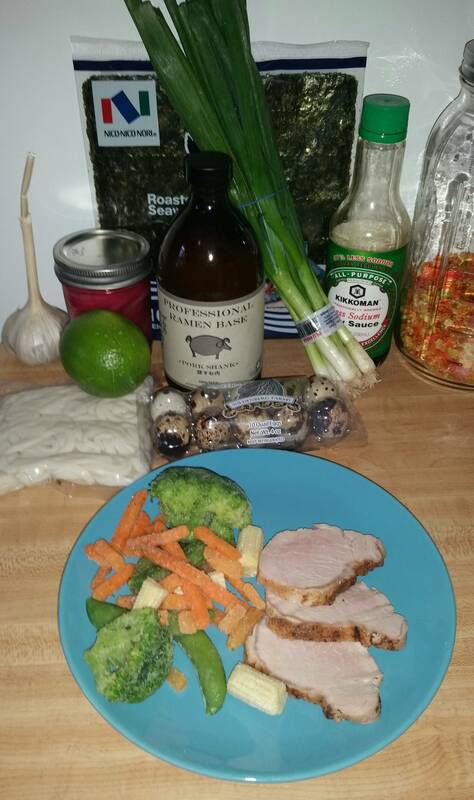 Does anyone have recommendations what to use as a seafood broth? I've been trying different things for the carb curry and it's better when I use a homemade shrimp and crab stock. I also add a bag of the paella mixed seafood which I'm sure helps too but I'd like to find something that I use quicker. I went to the Asian store and talked to a woman from Vietnam and she told me about a few things to use. 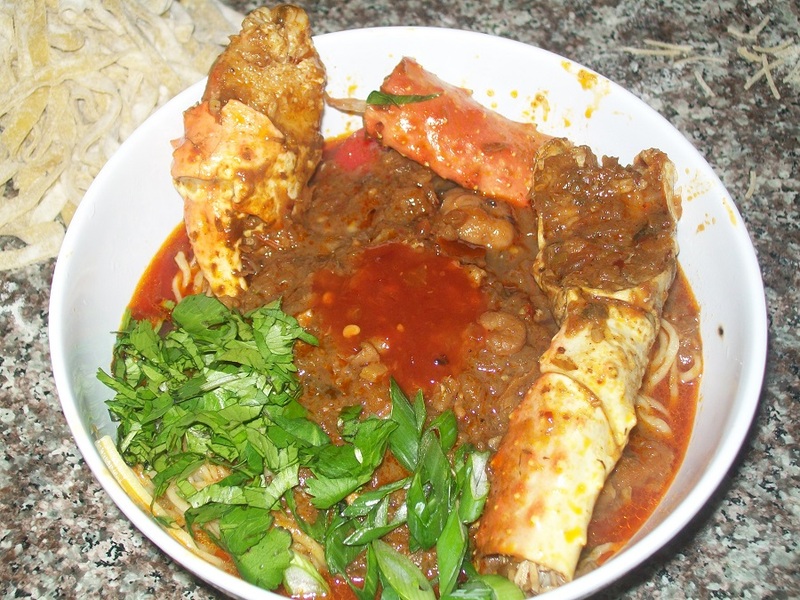 First was a crab paste with bean oil, another spicy crab paste and some Salted fish soup bouillon stuff. She said the bouillon stuff is popular in one region over there so it must be good right? 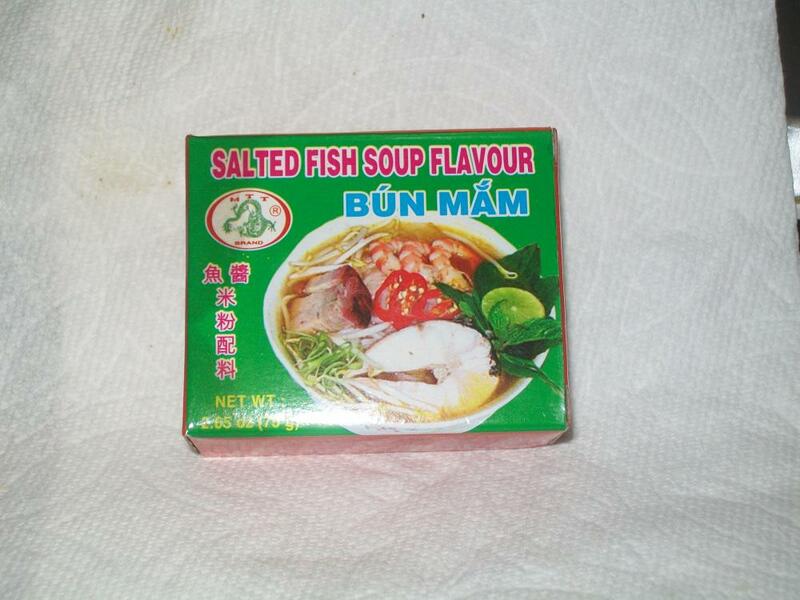 She also said Quoc Viet Tamarind Soup Base- Cot Canh Chua is popular to use in seafood soups. I have not messed with that much. I can tell you anything with tamarind will be sour. Por Kwan makes some good pastes. Their tom yum paste isnt too bad. Does anyone have recommendations what to use as a seafood broth? I wish i could help with an actual recipe but look up jjamppong. 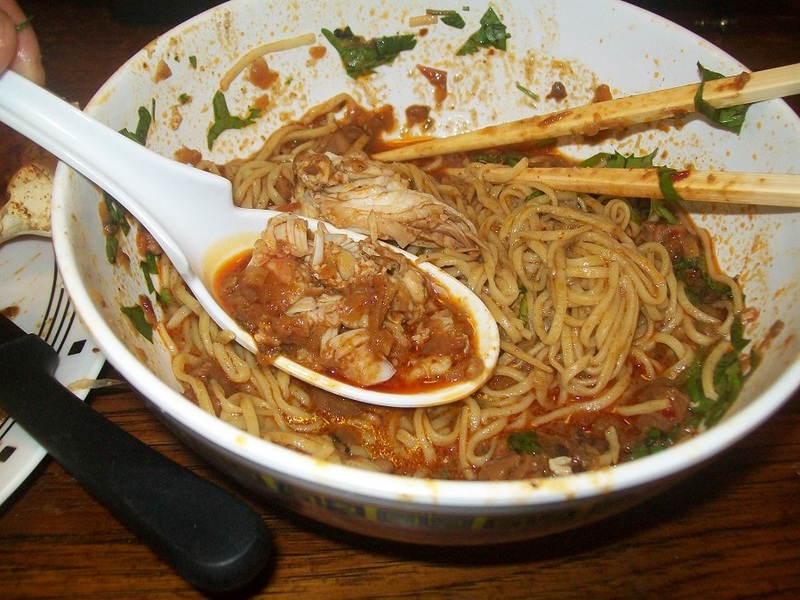 It's a Korean spicy seafood noodle soup and is amazing. 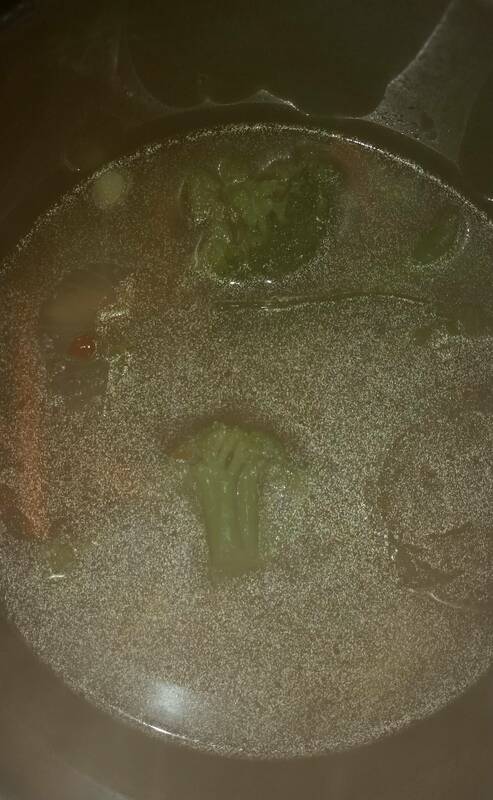 I could drink that broth like water. Jjamppong is my personal favorite too when its made right. I haven't been able to get a really good bowl of it around here in years. My homemade is "ok" but i cant seem to nail it.